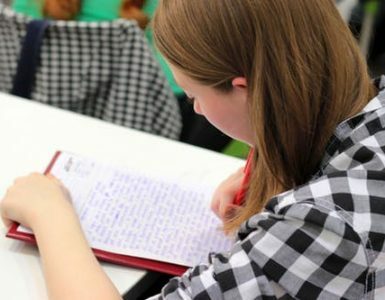 Whether you are expecting your first baby or have just given birth or you are an expectant or new father, you feel apprehensive about your new role. 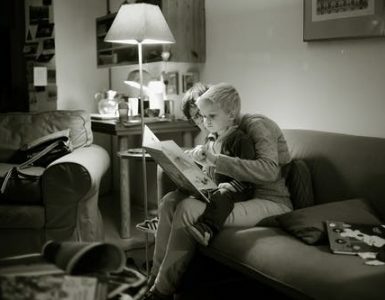 Parenting might be the most challenging and responsible job but it is the most rewarding too. Parents are responsible for promoting the child’s good health and wellness – be it food, clothes, sleep, accessories, baby products or anything. 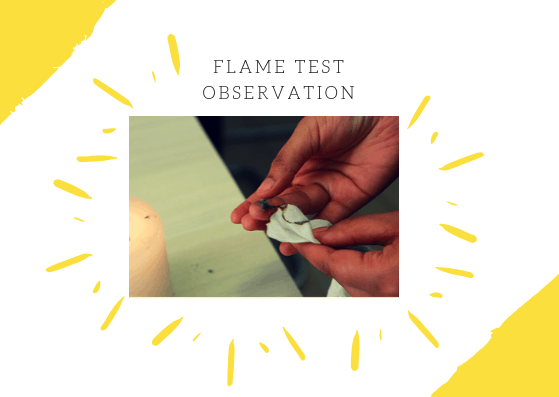 So, conduct the flame test to check the safety of your wet wipes. Moreover, parents buy goods even before the baby arrives. Wet wipes and diapers are needed to pack in the hospital bag while going for the delivery. Hence, wet wipes are required throughout the care of a newborn and even toddlers. How to check if these wet wipes are really safe for your baby or not? A flame test is a savior for the same. The skin of a baby is far more sensitive than your skin. Baby products might contain harsh chemicals which can easily be absorbed in the skin of a baby. Consequently, skin allergies, rashes or infections may occur onto the baby’s skin. Wet wipes which we use on daily basis might turn out harmful rather than good due to the harsh chemicals present in it. Most of the companies use ‘polyester’ as a major component to manufacture the baby wet wipes. This, in turn, helps them to cut down on the manufacturing cost. Polyester is water repellant and synthetically made from plastic waste. It is harsh on the sensitive baby’s skin and regular use of these polyester wipes may lead to rashes and allergy. Do not worry! 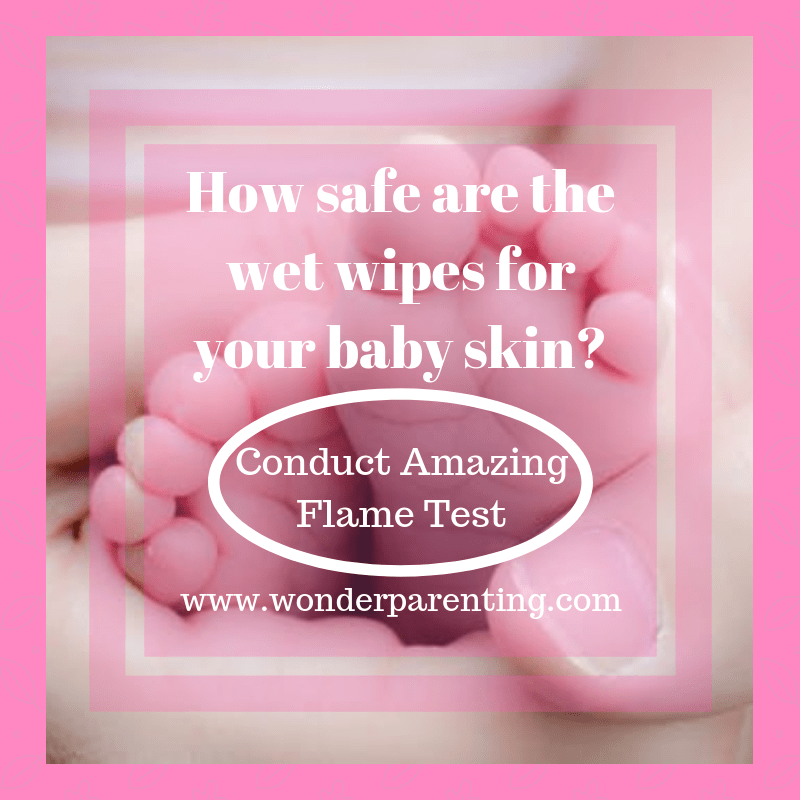 We do have a savior for the same to check if the wipes you are using are really safe for your baby or not? 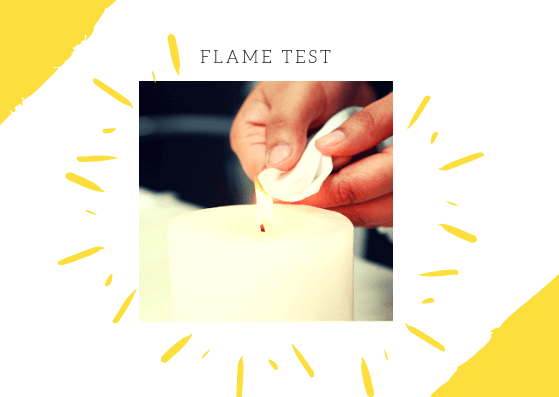 Yes, the flame test which you can easily do at your home with just a few things. 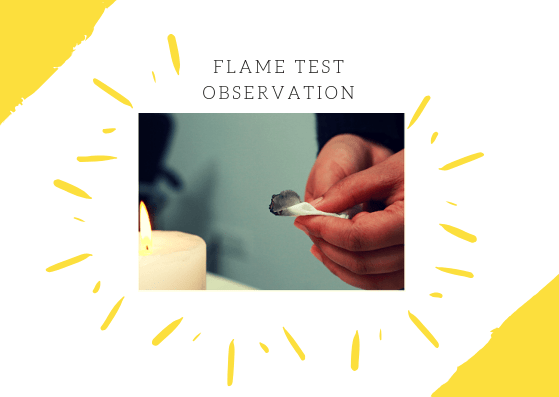 The flame test is the analytic test to determine if there is a presence of any harmful elements based on the smell and residue. Take out a wet wipe and let it dry for a few minutes to burn it easily. Use matchbox to light up the candle safely. Start burning the corner of the baby wipe with the candle flame. If the smell is strong enough and similar to burning plastic, it means that the wipes have a higher percentage of polyester. The fabric of the wipe is chemically formulated with plastic waste. On the other hand, if the smell is similar to a burning paper or cloth, there is no blend of polyester in them and are safe for the baby’s skin. If there is a lump or a hard black residue after burning, it shows the presence of polyester in it. On the other hand, if the burnt wipe turns into ash, then the baby wipes are made up of plant fabric. It will not cause any harm to your baby’s sensitive skin. 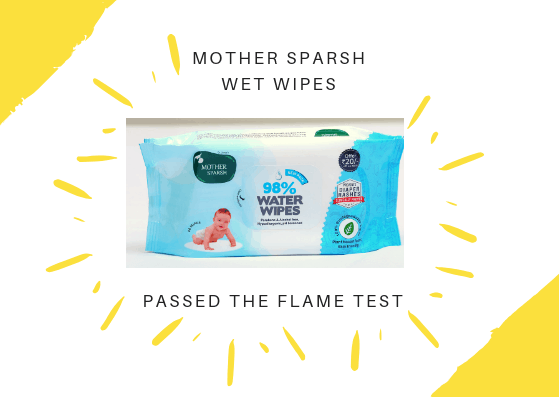 Mother Sparsh Wet Wipes passed the flame test successfully. These are clinically proven for being a ‘preventive rash product’ that is as pure as cotton. These are 100% biodegradable, paraben-free, non-toxic, alcohol-free, polyester-free, water-based made from plant-derived fabric. Mother Sparsh Wet Wipes are 98% water and zero polyester– as good as cotton and water! To look after your baby, no special skills are required. You need some basic knowledge, willingness to ask for advice and more of common sense. Gradually your confidence and experience will increase. You will have the best ways to understand your baby and his needs. Share this flame test as much as you can. Help mothers to know if they are using safe and natural wet wipes. Wish you a very Happy and Organic Parenting!